Information related to trials for representative sports will be announced by the sports department throughout the year. 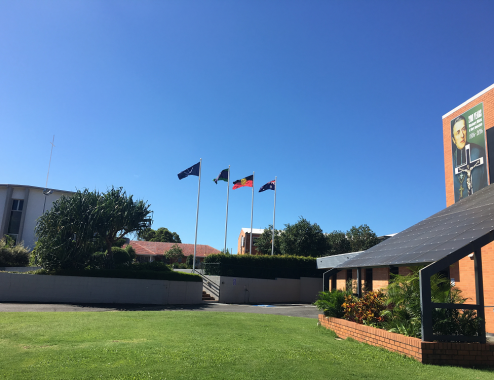 Representative Sports: Swimming, athletics, cross country, basketball, rugby union, rugby league, touch football, football, tennis, softball, baseball, golf, hockey, squash, surfing, volleyball,orienteering, cricket, triathlon, aquathon, AFL. 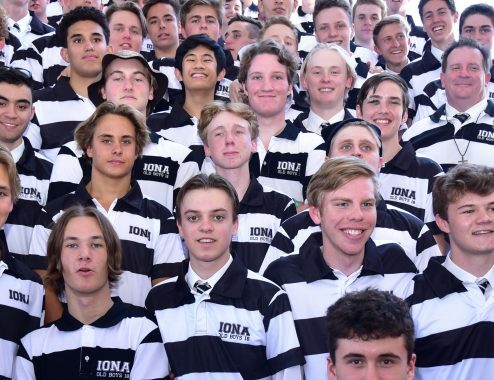 Iona has a growing number of Old Boys who have been selected as national representatives. 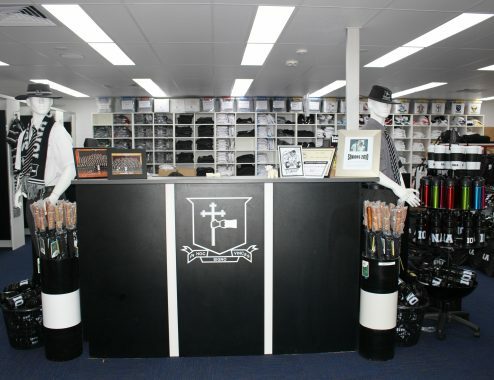 Please contact the College oldboy@iona.qld.edu.au or the Director of Sport, Keith Harron 07 3893 8888 if you can contribute any further information.